Legal disputes are as much about facts and laws as they are about relationships. Litigation and alternative dispute resolution mechanisms are rapidly developing to ensure continuity of relations and dispensation of justice. 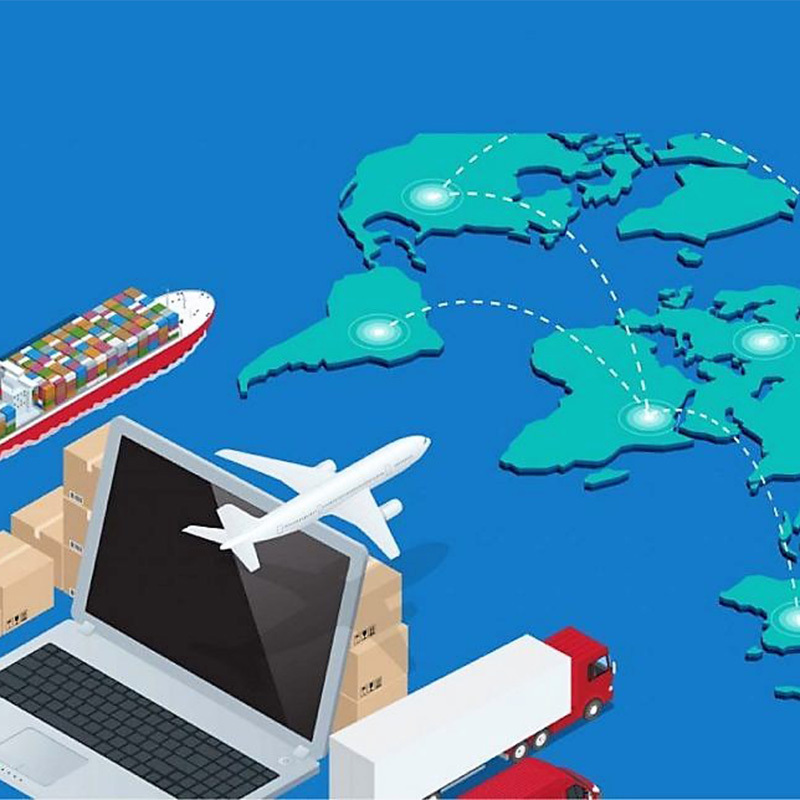 With a global economy, companies continue to enter new markets amidst uncertainties of regulations and legal regimes causing frequent and complex disputes. We guide clients through the lifecycle of transactions and product development to minimize exposure to risk and avoid disputes. 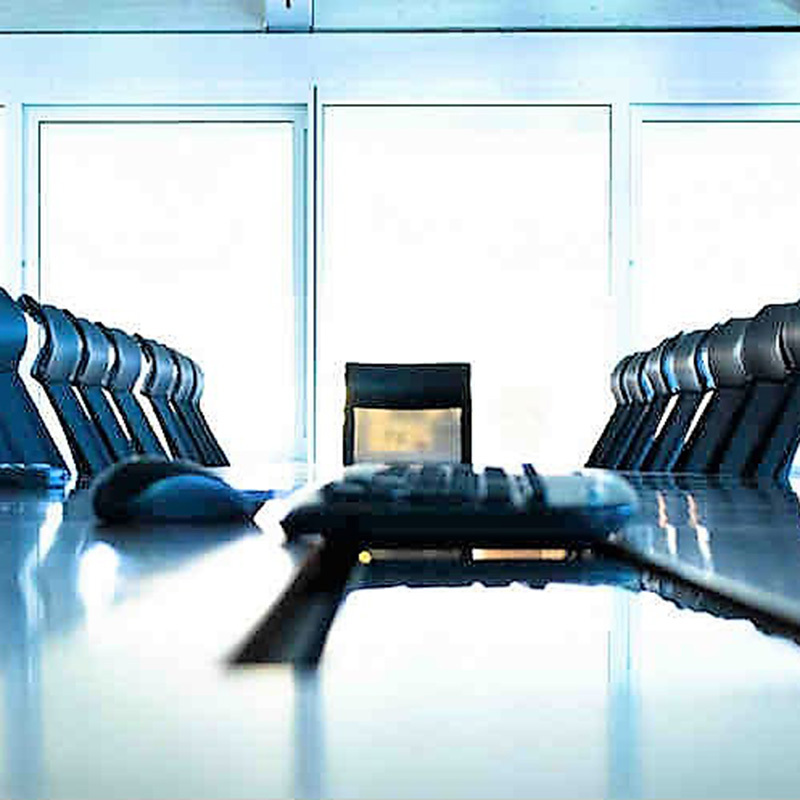 When disputes arise, we provide clients with an organized, coherent and precise approach to guide them through pre-contentious negotiations to choose the best dispute resolution option. The global market has become increasingly open to trade. However, differences in local laws, business, and cultural practices cause major challenges in trade in goods and services. 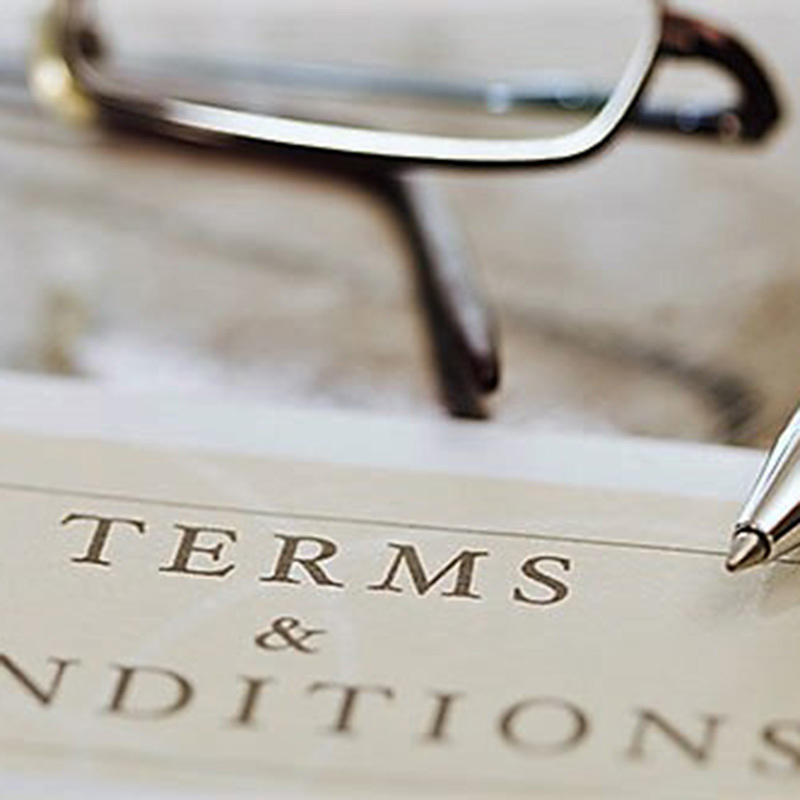 International trade sanctions, complex customs laws and different exchange controls and foreign requirements, creates excessive burden and obstacles to clients. We work through the myriad of rules and regulations to open avenues for clients to overcome these challenges to execute their business ideas successfully. 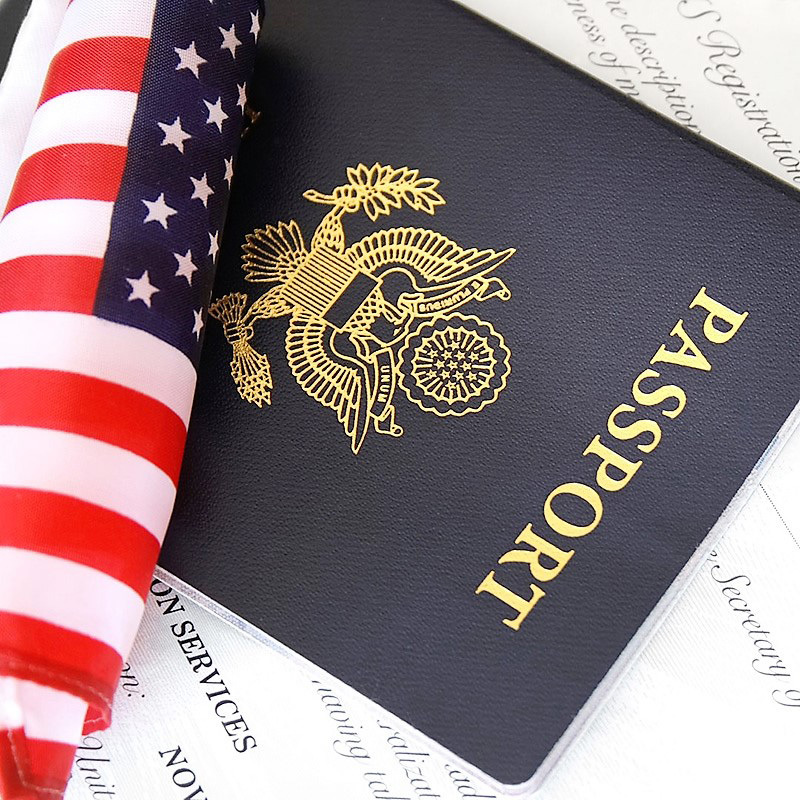 Whether you want visit, work and or live in the United States, Armooh-Williams is your legal partner in identifying the appropriate visa category to meet your needs. Volatility and regulatory changes continuously impact the business sector. Entrepreneurs and companies often are faced with selecting a business entity that best serves, represents and protects their business ideas. We advise businesses, organizations, institutions and entrepreneurs to start and grow their business.